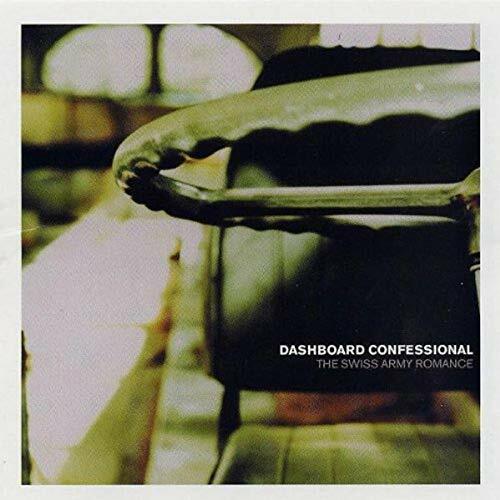 This is the most recent information about Dashboard Confessional that has been submitted to amIright. 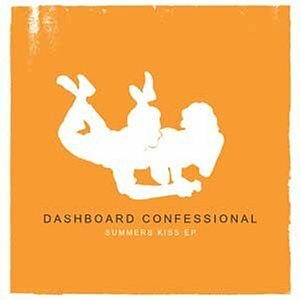 If we have more information about Dashboard Confessional, then we provide a link to the section where it appears (the actual page whenever possible). 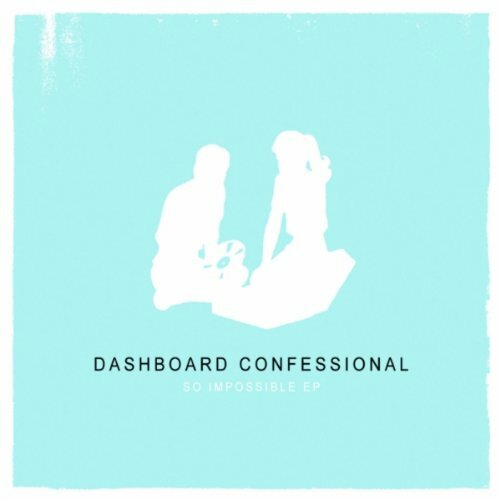 Dashboard Confessional lead-singer Chris Carrabba: "I'm a flash in the pan ... I'm already signed up to play some state fairs down the line." 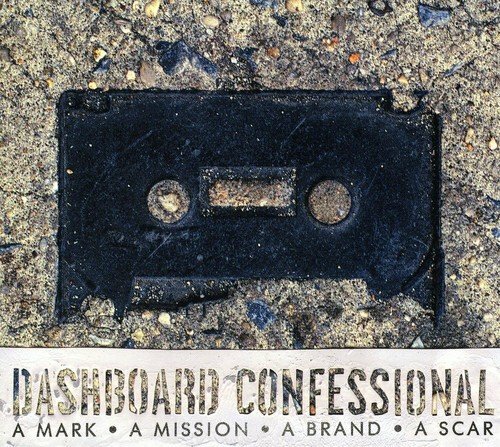 Q: How did the lead singer of Dashboard Confessional miss his mark? A: He was too busy screaming infidelities. "Where There's Old" originally "Where There's Gold"
"Where There's God" originally "Where There's Gold"
"Here There's Gold" originally "Where There's Gold"
"Sharp Hint Of New Ears" originally "Sharp Hint Of New Tears"
"Sharp Hint Of New Tars" originally "Sharp Hint Of New Tears"
"Again I Got Unnoticed" originally "Again I Go Unnoticed"
"Bend And Note Break" originally "Bend And Not Break"
"Blend And Not Break" originally "Bend And Not Break"
"A Plain Mourning" originally "A Plain Morning"
"For Pete's Snake" originally "For Pete's Sake"
"Where There's Mold" originally "Where There's Gold"
"Where There's Cold" originally "Where There's Gold"
"Bend And Now Break" originally "Bend And Not Break"
"Send And Not Break" originally "Bend And Not Break"
"Rend And Not Break" originally "Bend And Not Break"
This is a parody of Dashboard Confessional's 'Vindicated.' 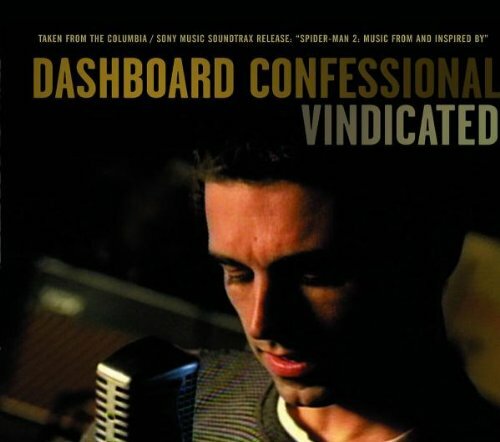 Forgive my voice, but MAN, the guy who sings the original version has SUCH a HIGH VOICE! Anyway, enjoy! 'Cause turning to you is like falling in love with your dad. 'Cause turning to you is like falling in love when you're ten. You have stolen my harp. Lay your arms on down. And I look cute in your blue jeans. And you're dying to look cute in your blue jeans. 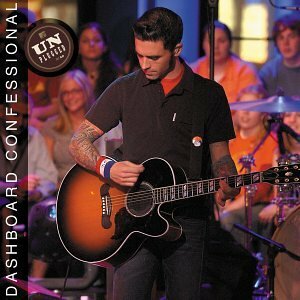 Since this song seems to be about a girl, it just seemed like a cross-dresser's confessions, and a little out of place. C'mon, make up your mind... Are you right or wrong??? I didn't know hair screamed! Hey did you get some? The song is entirely redundant, or at least these lines are. First Chris says that asking if someone 'got some' is 'dumb,' but then he follows it up with the suggestion to 'get some'. It's redundant! It's pretty self-explanitory. Just read them. Hey girl, you've got a smart way about you that makes me wish that I was smart enough for you. "I Knight My Own Fires Low" originally "I Light My Own Fires Now"
"I Fight My Own Liars Now" originally "I Light My Own Fires Now"
"Letting in Your Livers" originally "Living in Your Letters"
"Ender Sill Wave Us All" originally "Ender Will Save Us All"
"This Pitter Bill" originally "This Bitter Pill"